Well, we have the answer to all your coloring woes. On an average 4 to 6 weeks is a good time for coloring your hair again. But the right time depends on various factors and differs from individual to individual. Do you need a touch up or a full reapplication? I like experimenting with colors. What should I do? ​Why should you wait between re-colorings sessions? ​What happens to your hair when you dye? ​Does frequent hair color damage the hair? 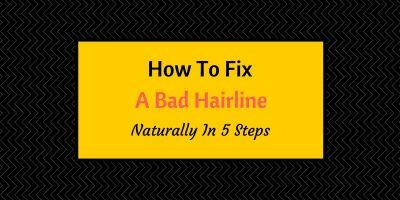 How has your hair fared the first coloring; is it damaged and dry or is it brittle and dull. The condition of your hair is the key indicator of when to color it next. Do not color damaged hair. 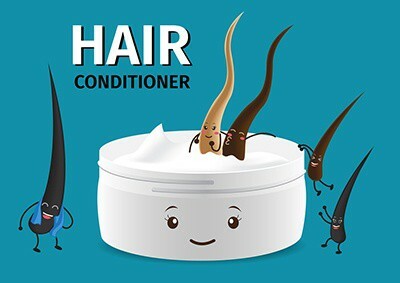 There are several conditioners in the market that you can try to condition your hair before you go for coloring again. Strong hair can withstand a lot of hair treatments in comparison to hair that is weak and fragile. If you have healthy hair you can color before four weeks are up, but if not then wait longer. Follow a d﻿﻿erm﻿﻿atologist’s advice to strengthen your hair. Once again the texture of your hair and its strength will determine how it reacts to chemicals. You need to give your hair some breathing space between reapplications; the harsh chemicals often leave the hair vulnerable to damage. It is always safe to follow the instructions of the manufacturers because they know the most about the products. This will also ensure that you will not experience any untoward problems. According to prnewswire.com, there are three types of dyes; the reapplication will depend on the type used. Temporary dye - This dye lasts maximum for one or two washes only because it covers only the surface of the hair and doesn’t penetrate to the shaft. Semi-permanent dye - These dyes last for 5-10 washings as they penetrate the shaft. Permanent dye - These dyes lead to chemical change in the hair shaft itself and hence last till new hair grows. These are the most preferred dyes because of their long lasting nature. A: No. you needn’t color your entire hair. Just go for a touch up wherein only the roots will be colored. This will delay a reapplication too for a few more months. 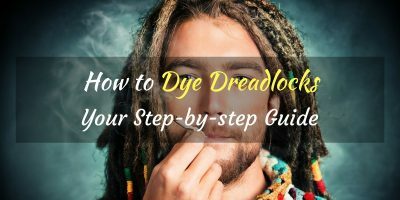 ​In this case, your application time will depend on the type of dye you use. Go for a semi-permanent dye; this is short lived and you can use a new shade as wanted. ​Are you wondering why you should wait between coloring your hair? Well, other than the reasons stated above, there is a very valid reason. ​According to the National Cancer Institute, there are over 5,000 chemicals that are used in hair dyes. Some of the products are carcinogenic in nature.Several studies show conflicting results and there is no conclusive proof that hair dyes can cause cancer. In fact, even the National Toxicology Program (NTP) has been unable to find a direct correlation between hair dyes and cancer. But it has identified certain chemicals that can be carcinogenic in nature. Though the results are not conclusive, the risk is fairly high and anyone who uses a hair dye will want to take all the precautions. ​If you understand what happens to your hair when you dye it you will understand the reason you have to wait at least four weeks before a reapplication. The most common ingredient in a synthetic dye is ammonia﻿ and hydrogen peroxide. 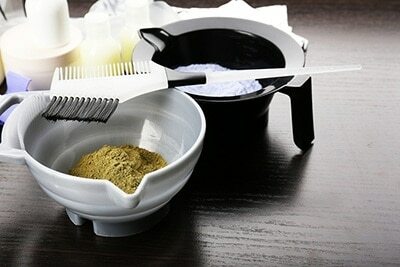 ​Ammonia lifts the protective cuticle around your hair to allow the color to stain it permanently. The longer the cuticle is up the weaker the hair becomes. Next, the peroxide bleaches the hair and makes it ready to accept any pigment (color) you want to inject. Bleach often dries the hair and damages it, in the process making it brittle and straw like. Your colorless hair is now ready to accept any color of your choice. The hair color molecules are small during application and hence can enter the hair easily. But within the hair, they join together to become bigger molecules called polymer which can’t be washed away. And that is how the color sticks to your hair. ​These dyes use an alternate called ethanolamine which too lifts the cuticle but not to the extent the ammonia does. As a result, these dyes are not as long lasting as the ammonia-based dyes and will require frequent reapplication. That brings us to the question what will happen if the frequency of the application is more. ​This is a very misleading term because some of the products labeled natural have metal salts which are harmful. The safest method may be using hibiscus, tea leaves and pure henna (composite henna is known to have harmful metallic salts). But the results will not be as good or aesthetic looking as with synthetic dyes. 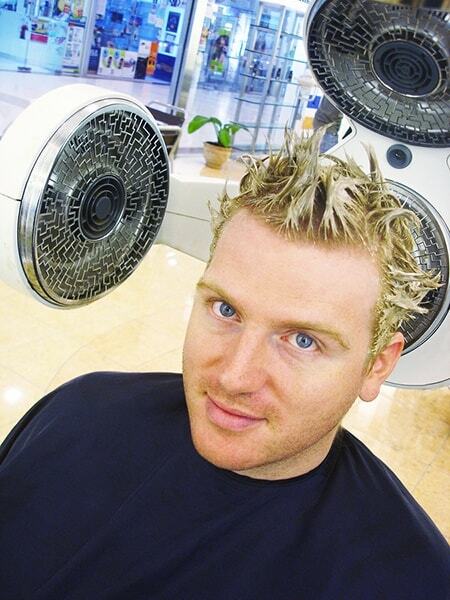 ​If you are wondering if frequent hair coloring will damage your hair, then you are right. When the protective cuticle is lifted for a long time during hair coloring the hair becomes weak. Hence the more number of times you color the risk of weakening your hair increases unless you take care. By conditioning your hair immediately after coloring you can bring the cuticle back and minimize damage. 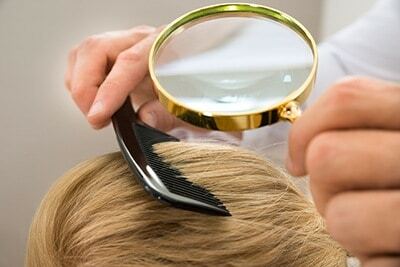 ​There is a misconception among many people that hair dye causes hair loss. The process of applying hair dye weakens the hair no doubt but it is not the cause for hair fall. Whenever the hair is dyed, it tends to become very brittle and will break if proper care is not taken. The use of deep conditioning will resolve this problem. The conditioner will hydrate your hair and make it more elastic. As a result, breakage will reduce. Conditioning will also add shine and bounce to your hair. 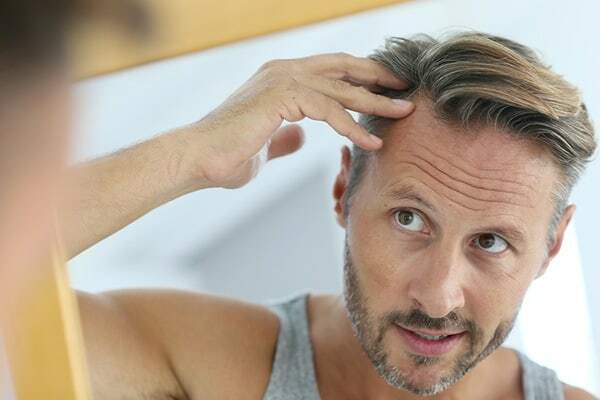 ​Whether you are coloring your hair as a style statement or to cover the gray, if you take adequate precautions your hair will remain strong and healthy for a long time. Make sure that you don’t leave the dye too long in your hair.